DreamWorks’ Ghost in the Shell adaptation to be directed by Rupert Sanders | Tsundere Britannica - UK Anime/Game News and Features! 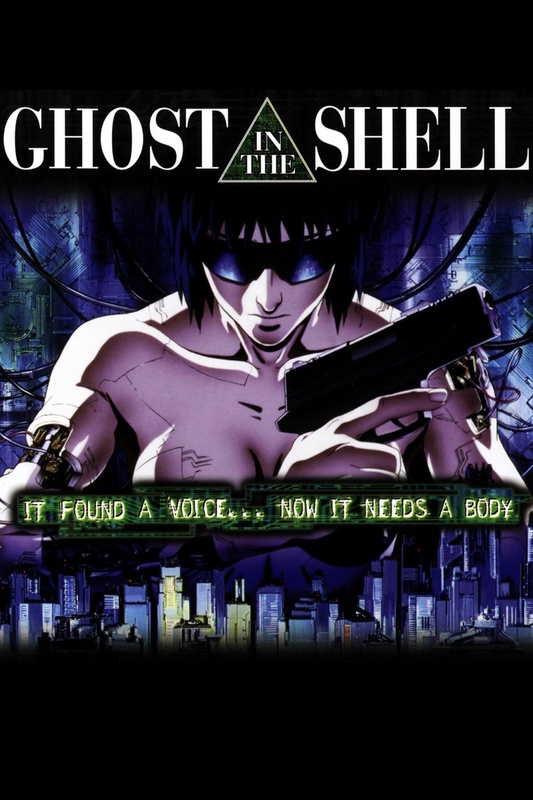 A few years ago, DreamWorks Pictures acquired the rights to adapt Masamune Shirow’s cyberpunk Ghost in the Shell cyberpunk manga into a live-action movie but for a while, things fell quiet (As if often the case in the movie business). Today however, Deadline have reported that DreamWorks have signed up Rupert Sanders (Snow White & The Huntsman) to take on directorial duties for the feature, which has received a new script from William Wheeler (Hoax, The Reluctant Fundamentalist). The original manga has received numerous adaptations and re-imaginings in the past, with the most notable being the two films directed by Mamoru Oshii (which even inspired the “digital rain” in The Matrix) and the Stand Alone Complex TV franchises, although Production I.G. have recently been releasing Ghost in the Shell: Arise, a brand new 4-part OVA series that once again re-adapts the world of Motoko Kusanagi and Public Security Section 9. Manga Entertainment UK have released every animated iteration of Ghost in the Shell other than the more recent Arise in the United Kingdom. This entry was posted in Anime and tagged DreamWorks Pictures, Ghost in the Shell, Motoko Kusanagi, Production I.G. Mamoru Oshii, Snow White & The Huntsman.